Looking for a quality and affordable dry cleaners to handle all your clothing needs? Well, look no further. 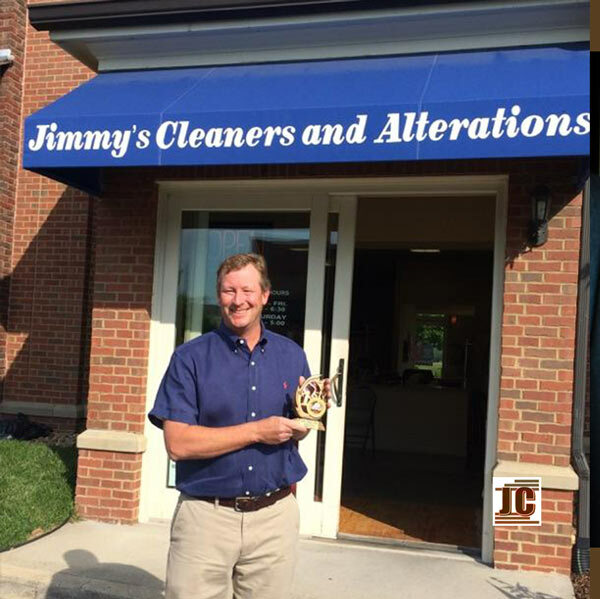 The folks here at Jimmy’s Cleaners and Alterations provide quality and affordable Franklin dry cleaning services to all our valued clients. Open weekdays from 7:00 am to 6:30pm and on Saturdays from 9 to 5, our professional team stands ready to provide all your laundry and dry cleaning needs. You are our #1 priority. We enjoy making our clients feel cared for and confident about our services. With stores in five locations, we are certain you will be satisfied with our convenient pick up and drop off services and our affordable prices. Keeping your clothes in style and looking chic is something we all want to do. The folks here at Jimmy’s Cleaners can help make that happen. Our Franklin stores, one located at 188 Front Street and the other at 1403 Lewisburg Pike afford all our clients superior products, services and prices. Our staff is committed to delivering dry cleaning services that will simply not be matched. With a reputation for being trusting, honest and reliable, we are often looked upon as the go to company for all your dry cleaning and alteration needs. Don’t let the hustle and bustle of everyday living get you down. If you haven’t enough hours in the day to get on down to our dry cleaners, then simply take advantage of our convenient drop off and pick up service. An efficient and affordable service, many clients have found great favor with it. We here at Jimmy’s Cleaners will always greet you with a smile and a warm friendly hello. We take adequate time to listen to your communications and answer all your questions. We truly believe in focusing directly on all our Franklin dry cleaning services and to accommodating the needs of our clients. Life can be a bit hectic and time limited, which is why we are delighted to offer our clients convenient drop off and pick up services when needed. If what you are looking for is a reputable Franklin dry cleaning service provider, then you have definitely come to the right place. Whatever your needs may be, make certain to take advantage of our special discounts. 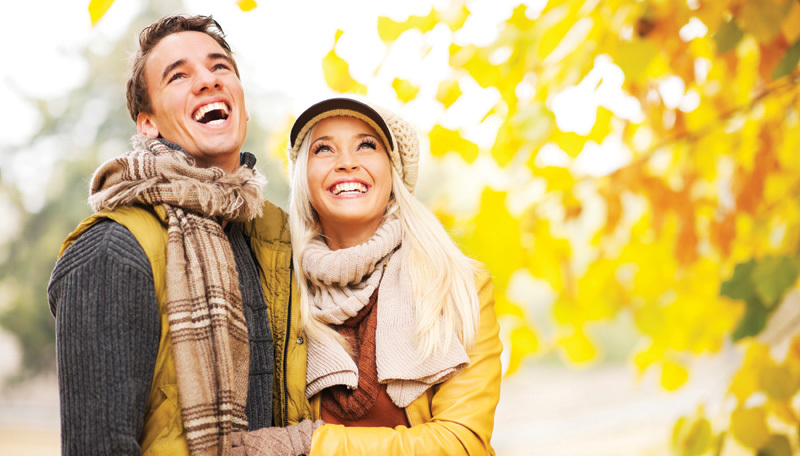 You can enjoy 20% off your dry cleaning or even $1.85 laundered shirts, whatever your preference may be. Come on down to any one of our five locations in Franklin, Thompson’s Station, Spring Hill or Brentwood today. It will be a visit well worth your while!! Are Deodorant Stains Destroying Your Favorite Clothes? What is Green Dry Cleaning and What are the Benefits? Is Your Spring Attire Ready for Wear?